Resideo Technologies spinoff – is the stock attractive enough? Resideo Technologies (REZI) is a leading provider of convenience and security products for home and business. It operates in a very competitive area, which appears to be close to the end of its positive economic cycle in light of the slowdown in home demand in the US. The stock seems to trade around its fair value but can be interesting if it drops to $17-18 per share. Resideo Technologies (REZI) was recently spun off from Honeywell International (HON). The company has two main activities: the sale of comfort and home security products and the distribution of surveillance video products and fire defense products to businesses. The home products activity accounts for about half of the sales (about $2.5 billion), but because of the relatively high profitability, it generates about 73% of the total profit. Despite the increased competition in the field, the company has managed to maintain the high level of profitability in recent years, but in my opinion, profitability is expected to contract gradually in the coming years in light of the entry of many Chinese manufacturers to the field, offering quality products at significantly lower prices. 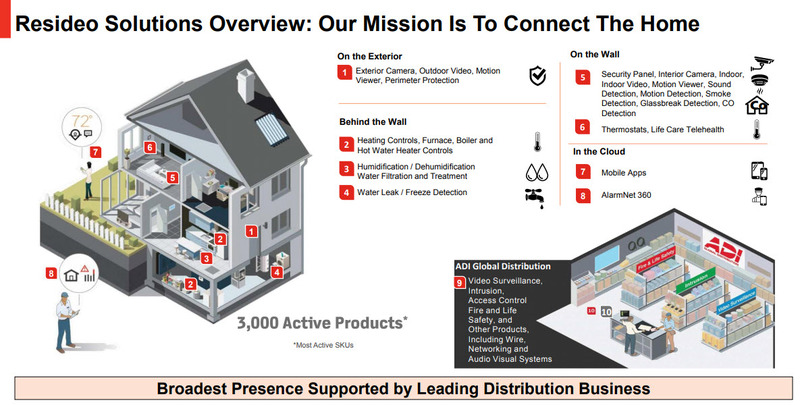 The second activity is the distribution of surveillance video products and defense products from fires to businesses. The company has succeeded in creating an efficient and wide distribution network, which has contributed to the strong growth of this activity over the years. However, the large competition in the field forces the company to sell at competitive prices that ultimately leave only a small net profit. 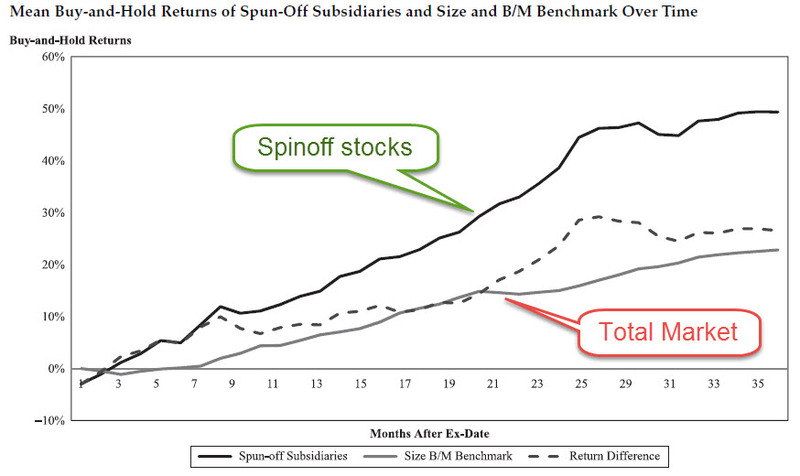 Why spinoff stocks are so interesting? A spin-off is a dividend were you get a stock instead of cash. Usually’ the spinoff company is smaller than the parent company, is unfamiliar and doesn’t have an analysts coverage, thus most investors immediately sell it. This put pressure on the spinoff stock in the initial period and reduces its price. Also, in many cases, executives of the spinoff company receive options with an exercise price which is based on the stock price in its first trading period. Therefore, they do not make any special efforts to market the company to investors at the outset, in order to keep the price low and give them attractive options as possible. This allows you to buy the spinoff very cheaply. Later on, the stock starts to correct this valuation distortion and goes up. Why? First, after the separation, the company is free to manage its business without limitations imposed on it by the parent company. It can raise money, become more efficient, devote more resources for marketing and sales, expand its operations into new areas and acquire other companies. All these actions lead to growth, to an improvement of financial stability and increased profitability, just the things that increase the value of the shares. In most cases, as said, the spinoff executives receive a benefits package and financial incentives which are based on the company’s success, therefore they are strongly motivated to produce growth of the business. Over time, analysts begin to cover the new company, which makes it jump on investors’ radar. All these things make spinoff stocks a lucrative area that yields excess returns above the market return. REZI grew about 4% per year on average in recent years and estimates that this trend will continue in the coming years as well. However, at least in the US, macro data show something else: Sales of new and used homes have been declining for at least two quarters. One of the reasons for that is the rise in interest rates, which pushed mortgage interest rates above 5% and lower the buyer’s motivation. Weakness in the housing activity may cause a decline in REZI sales in the next few years, so I believe that the company will find it difficult to grow, and may even see some decline in revenues. REZI is not a leveraged company, but it was separated from Honeywell with two hunchbacks: the first is a $1.225 billion debt bearing weighted interest of about 6%, which would incur annual financing expenses of $74 million. In addition, together with Garrett Motion (GTX), which has also been separated from Honeywell recently, they will have to bear 90% of Honeywell’s annual payments for compensation to employees who have been exposed to asbestos at the parent company’s plants. REZI will have to pay an annual fee of up to $140 million per year for 25 years, or until there are three consecutive years in which the payment will be less than $25 million, and then this commitment will expire. 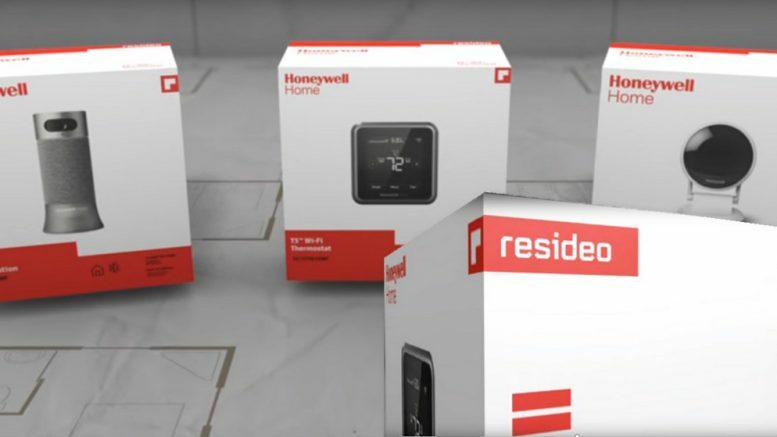 The payment to Honeywell will decrease over the years, so REZI will not have to pay it over the next 25 years, but it’s hard to predict when it will end. Therefore, I take into account that at least in the next five years the company will have to set aside $140 million for this. How much is the stock worth? Assuming that the first half of 2018 represents what is expected for the full year, REZI will end 2018 with revenues of about $4.7 billion, which represents growth of 4.5% compared to 2017. If we take the other expenses for Honeywell’s payments to be $140 million a year ($70 million for half a year) and reduce the tax based on the company’s tax rate (27%), we’ll get a net profit of $203 million or $1.64 per share for 2018 (according to 123.45 million shares outstanding). REZI is currently trading at $21.3 (a market cap of $2.6 billion), i.e. a P/E of 13. Those who prefer to look at the popular EV/EBITDA multiplier, the company is expected to generate adjusted EBITDA of $418 million in 2018, so that it trades at a multiple of 9.1. Its competitors, such as Assa Abloy or Axis AB, are trading at higher multiples, but both are growing strongly and generating far higher profitability, which warrants higher pricing. Another competitor, Nortek Security & Solutions, which has more similar financial characteristics to REZI, was acquired in 2016 by Melrose Industries at an EV/EBITDA multiplier of 9.3 for the past 12 months and a future multiple of 10.0, similar to the multiples in which REZI is traded, so the stock seems to be trading around its fair value. A full discounted cash flow (DCF) valuation process based on the Company’s assumptions for the coming years also leads to a fair price of $22-23. 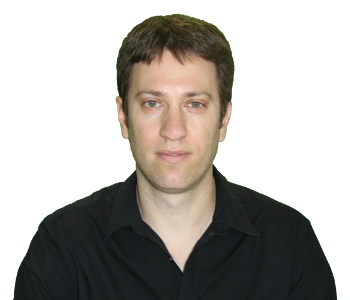 The only company that recommends REZI is Oppenheimer, which predicts a continued growth and changing the mix of sales toward the more profitable home appliances. Their buying recommendation is for $35, but it’s from October 31, when the stock began trading at $29. I am guessing that in time they will update the target price downward. REZI is a high-quality and profitable company, but my concern is that the field in which it operates is close to ending its positive economic cycle. In addition, the competition in the sector is expected to continue to intensify in the coming years and to weigh on the Company’s sales and profitability. Therefore, I prefer to wait for a more attractive entry price, which will provide a greater margin of safety. 1 Comment on "Resideo Technologies spinoff – is the stock attractive enough?" Thanks, I think your analysis doesn’t consider the “moat” of the business. Namely, the 100k+ professional contractor distribution network. Very hard to disintermediate. Also, I think most people are assuming the HON payment into perpetuity. I think that this could get revised lower over the next couple of years, which would provide upside. Lastly, I think management has been conservative on the guidance – they said as much during the analyst day (especially around margin improvement). Time will tell.